Very soon, we Indian will ‘not’ have to rush from one to another state with our new car so as to get benefits in road tax, which is due to the variations in official policies of transportation authorities. It’s because the Centre is trying to uniform the road tax of all the states for lifetime. The benefits will be applicable to cars, taxis and two wheelers. All the state governments are deciding to get the floor rate fixed at ‘6%’. As of in present, the vehicle which costs under Rs. 4 lakh pops in between the category of 4-6 percent Road tax criteria, whereas the vehicle that cost above Rs. 20 lakh beeps in the segment of 7-9 percent. Hence, the vehicle fetching price tag of Rs. 20 lakh and above will derive the maximum benefits from the uniform rate of 6%, as will be tending to save a whole of Rs. 20,000 – Rs. 40,000 sum. “Keeping the uniform rate of tax at 6% would mean big relief for buyers of expensive vehicles. 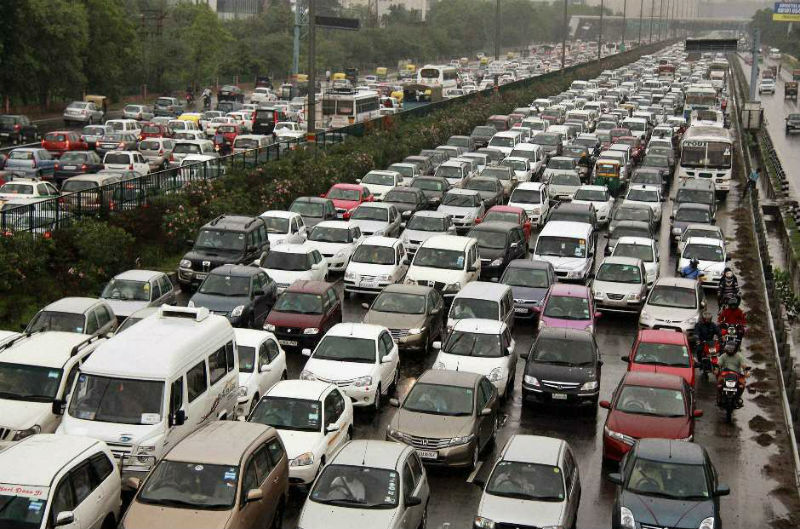 Now people are going for bigger cars and this will push their sales,” said a transport officer from Haryana. Looking at the figures carefully one will say that the government may bear a huge amount of loss for reducing road tax on big budgeted vehicles. But hopefully, there is no such thing that the official transportation machinery of India will see in future because the bike owners too will then pay the 6% of slat unlikely to their present scenario’s of a mere 4% slat. Moreover, most of the vehicles that get registered in the books of transportation authorities are ‘two wheelers’ only, and this conditions reflects same in all the states of India. As a result, applying this output will drive more encouragement amongst the audience for buying vehicles in their state only. “Once these proposals get the minister’s nod, we will place them before the Transport Development Council (TDC) for approval. Then, it will be notified,” concluded a road ministry official.